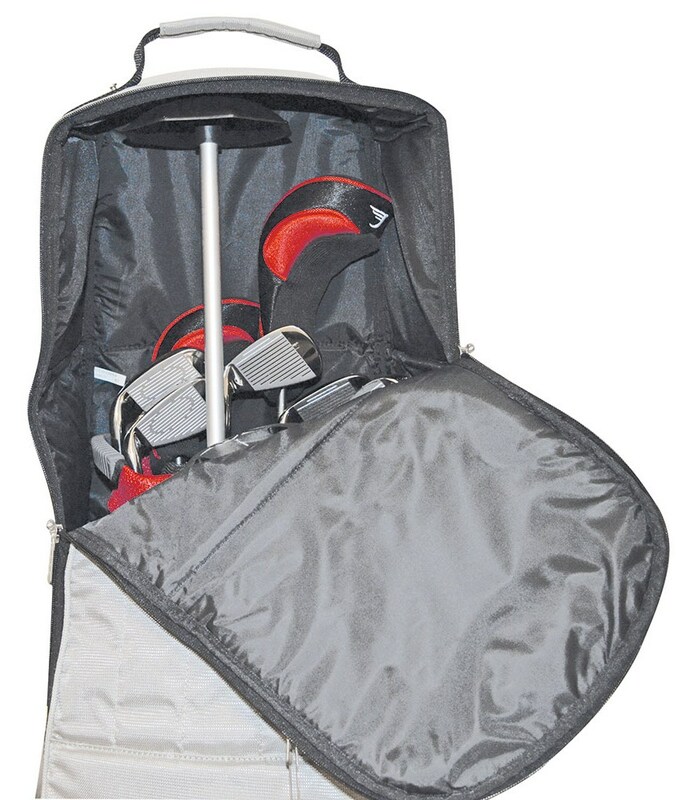 The Big Max Spine will provide further protection to your golf clubs when you are travelling. 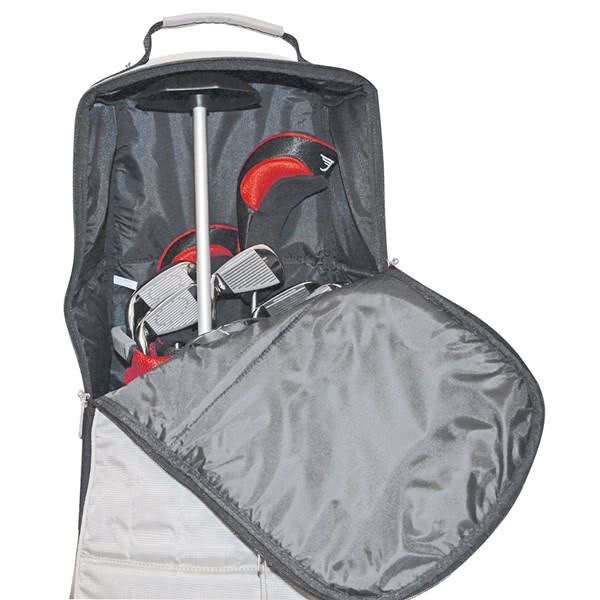 Big Max have designed the Spine to sit inside your golf bag and when the hood of the bag is on and zipped up it will hold the shape of bag ensuring the nothing can compress the bag causing damage to your clubs. 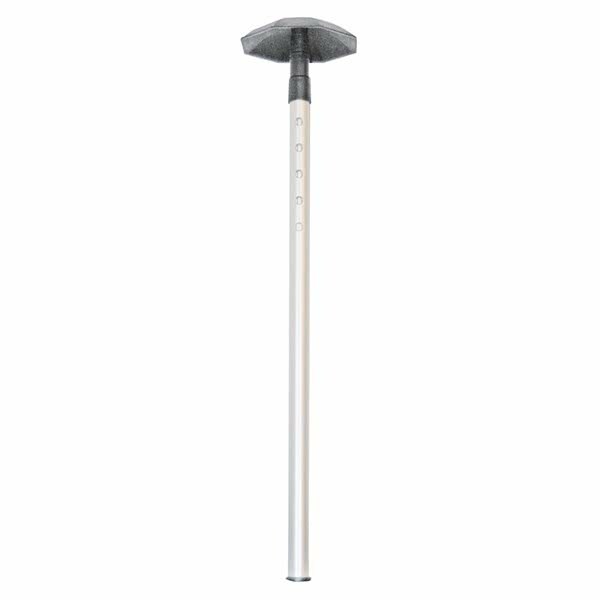 The top of the Spine has been made from a rounded, durable, lightweight plastic and the shaft from a lightweight, durable aluminium to save weight without sacrificing strength. 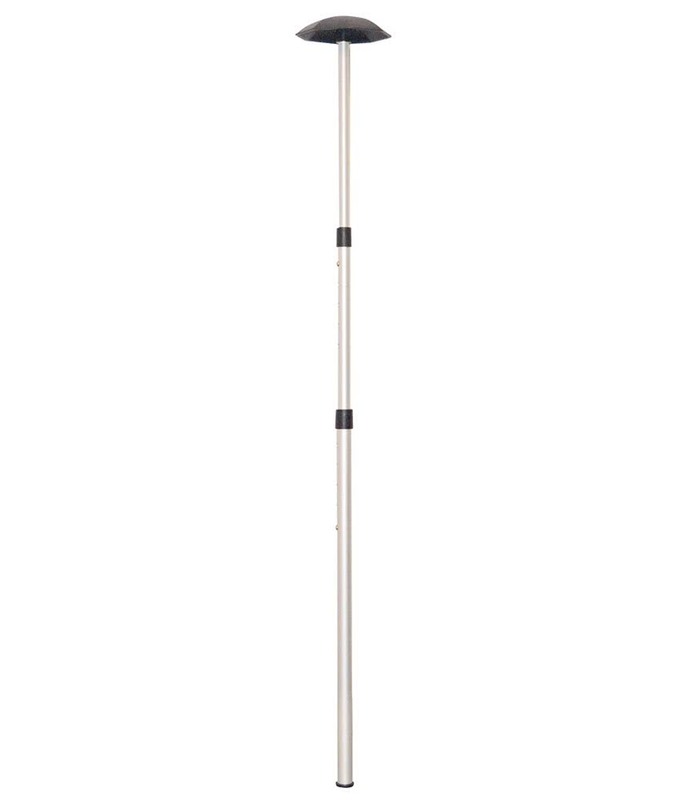 The telescopic design is 135cm/53.15” at its tallest and 68cm/26.77” when retracted to allow for easy storage.